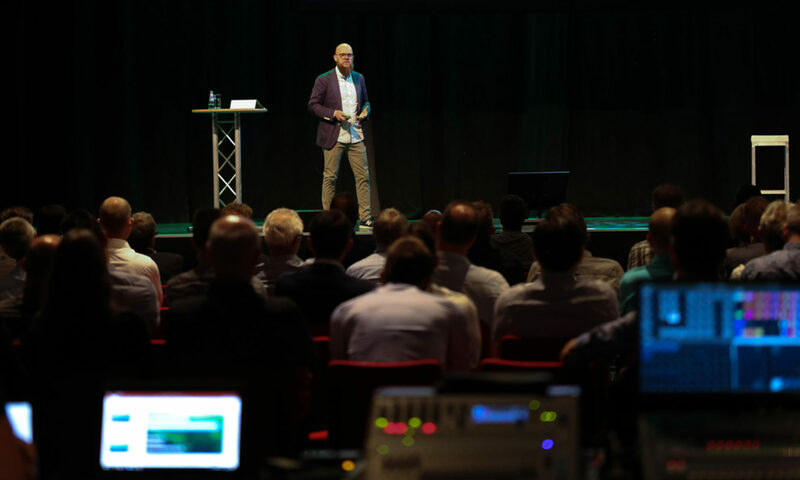 The 6th of June 2018 I was invited as a Key Note speaker at the yearly Boominfodag Conference that takes place in The Nederlands, in a city called Veenendaal, half an hour south of Amsterdam. 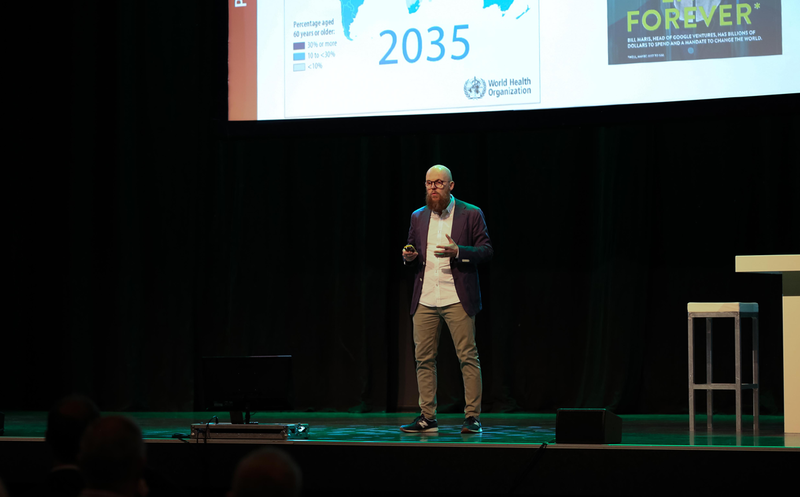 Stefan Junestrand at the Boominfodag delivering his Keynote speech about “Blockchain for Smart Cities and Urban Green Infrastructure”. The Congress is about the care of trees, which in The Netherland is a big business and important issue. The tree care in The Netherlands has a very long tradition and goes back to the boat building industry in the 16th century. 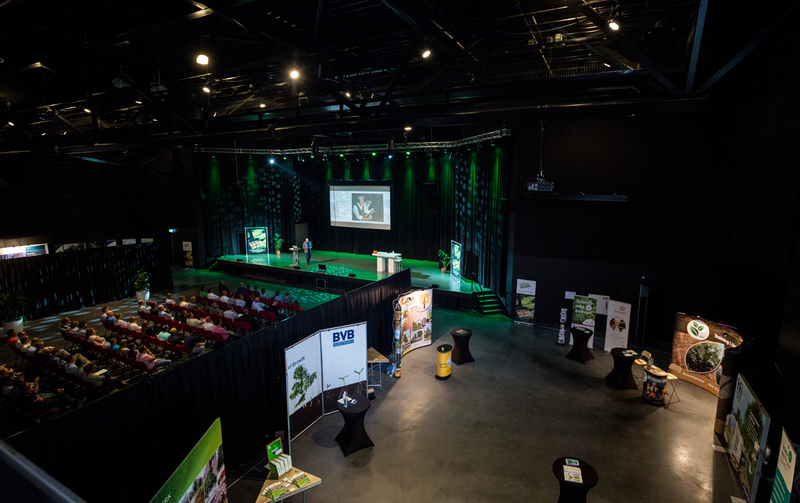 Over 100 experts and companies in the tree industry attended the event. So for the Congress, I developed a keynote speech about “Blockchain for Smart Cities and Urban Green Infrastructure”. 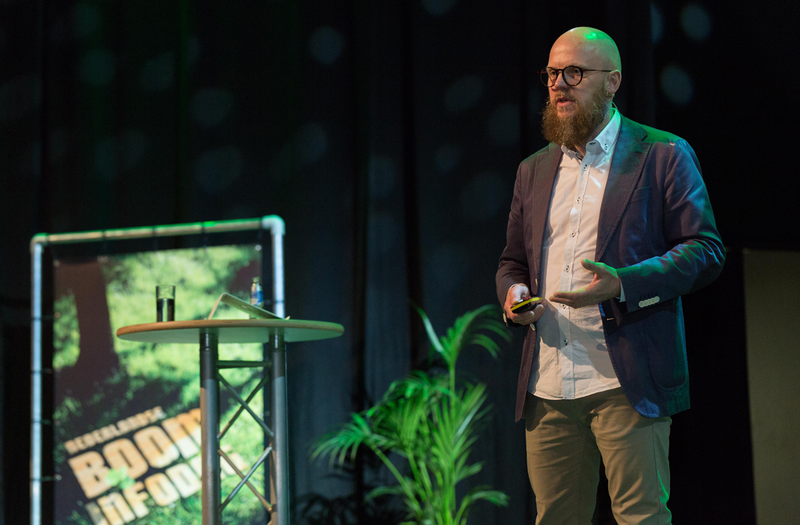 Detail of Stefan Junestrand talking at the Boominfodag about Blockchain for the tree industry. In the speech, I talked about trends in Smart Cities and then about Blockchain followed by Blockchain Solutions for Smart Cities with many examples, primarily related to Sustainability, Environment, Trees and Green Urban Infrastructure. 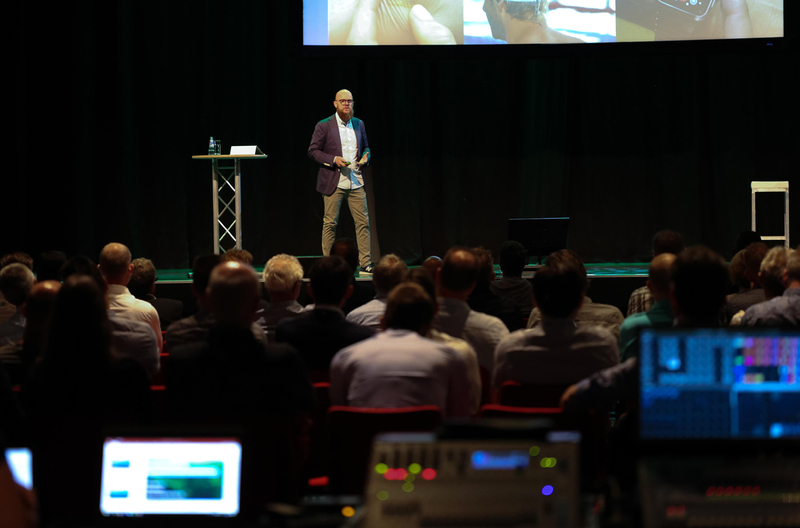 Stefan Junestrand at the Scene delivering the Keynote speech about “Blockchain for Smart Cities and Urban Green Infrastructure”. From the discussions after my talk, I believe I opened the eyes of many of the attendees for the many possibilities Blockchain can offer in their specific market. This can include registration of trees and the treatment of them, the tracking during their lifecycle, certification of trees, etc. I had a great experience and got to know many fantastic people, and hope I contributed to the success of the event. Next PostNext What is Blockchain?